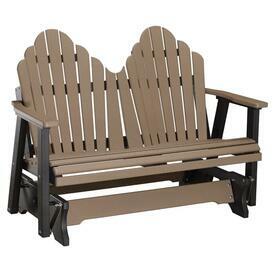 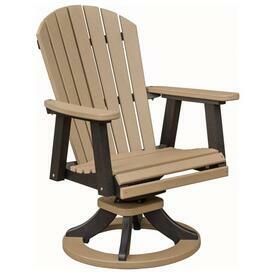 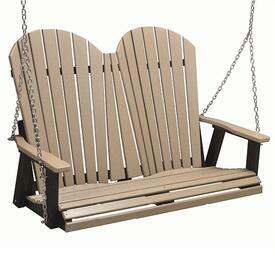 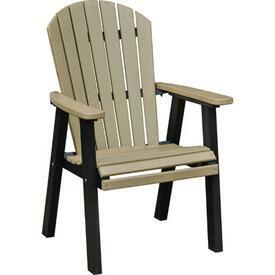 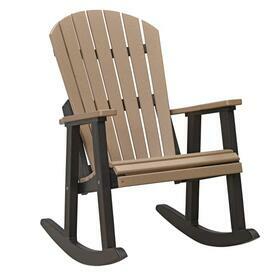 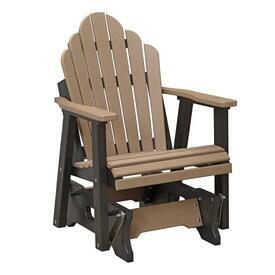 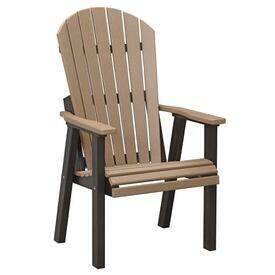 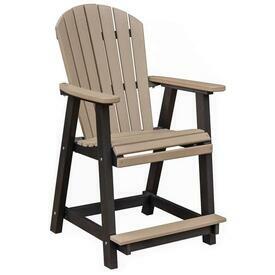 Berlin Gardens outdoor patio furniture is on sale at Family Leisure, and we always offer free shipping! 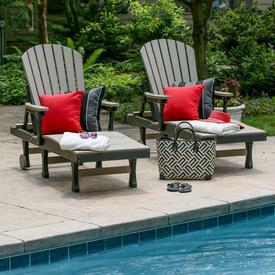 Family Leisure has the entire collection. 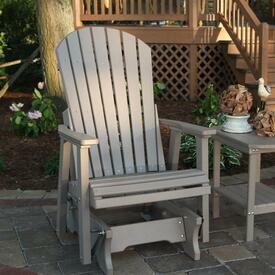 It is available online and at our nine nationwide store locations. 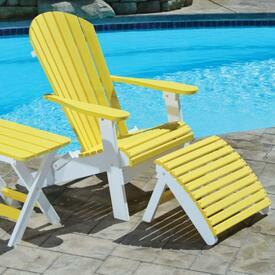 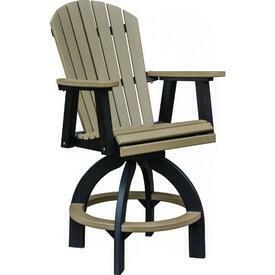 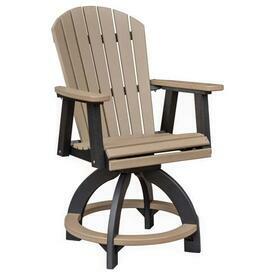 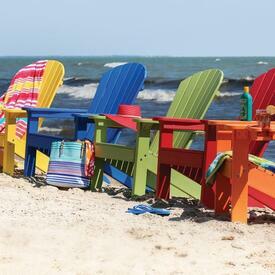 These products comes with color options that can brighten up your patio with the addition of Adirondack chairs, rocking chairs, benches, chaise lounges and more. 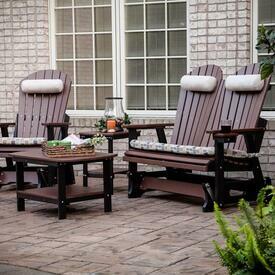 And, best of all, the high density polyurethane requires absolutely no maintenance.